What Are the Different Types of Energy Conservation Devices? 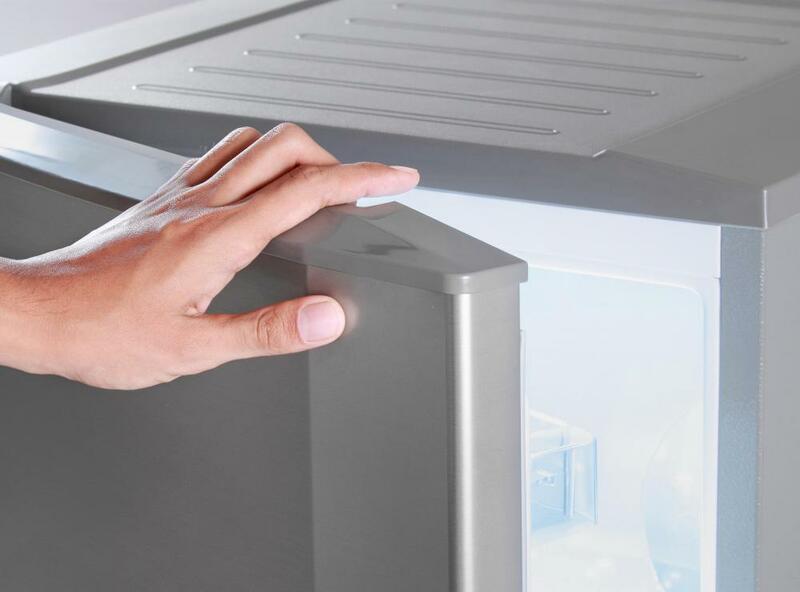 Energy efficient refrigerators keep cool air in as long as possible and cool the air more efficiently. 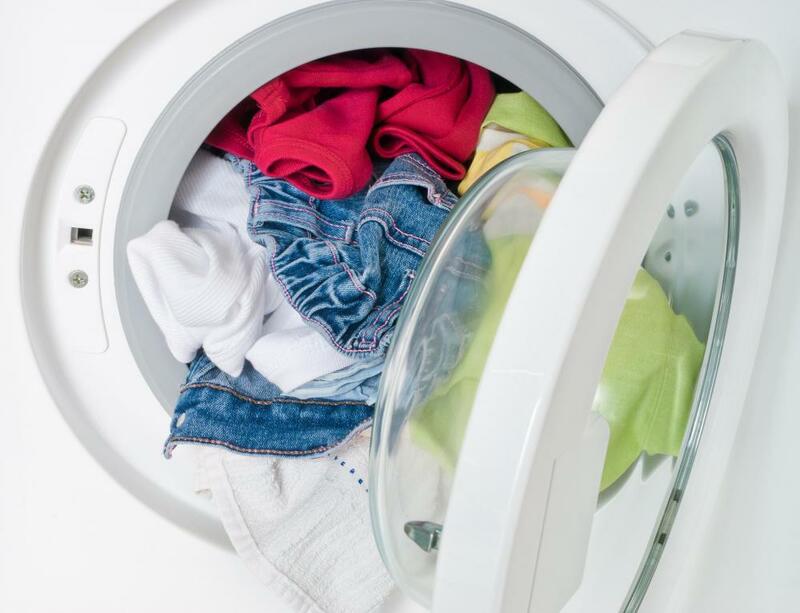 High efficiency clothes dryers use less energy. Energy conservation devices can be placed in a home or business so that less electricity is used. Some of the most commonly used energy conservation devices are specially constructed appliances that are designed to use less energy than other appliances of the same type. Insulation can also be used on a variety of different parts of a building to help retain heat and prevent energy loss into the environment. Some electronic devices can also be used to monitor energy usage or to turn off lights and other electronics when they are not in use. High-efficiency appliances are often used to help a person or business use less energy. These energy conservation devices are made out of materials that provide better insulation, whether to keep a refrigerator cold or a clothes dryer warm. These materials make it possible for high-efficiency appliances to run on less energy than other appliances. In many cases, high-efficiency appliances use about half of the energy used by non-energy efficient models. A lot of energy is lost to the environment around a building as well. To help prevent this, insulation can be used as a low-technology energy conservation device. While the insulation in an entire building can be improved upon, it is also possible to insulate parts of the building that tend to lose a great deal of heat. Water heaters and pipes can be wrapped with insulation so that less energy is needed to keep water hot. Extra insulation can also be placed in the roof to keep warm air from rising and escaping. Within a building, there are also a number of energy conservation devices that people can use. One of the most commonly used devices is an energy monitor. These tools help a person or business keep track of energy consumption. 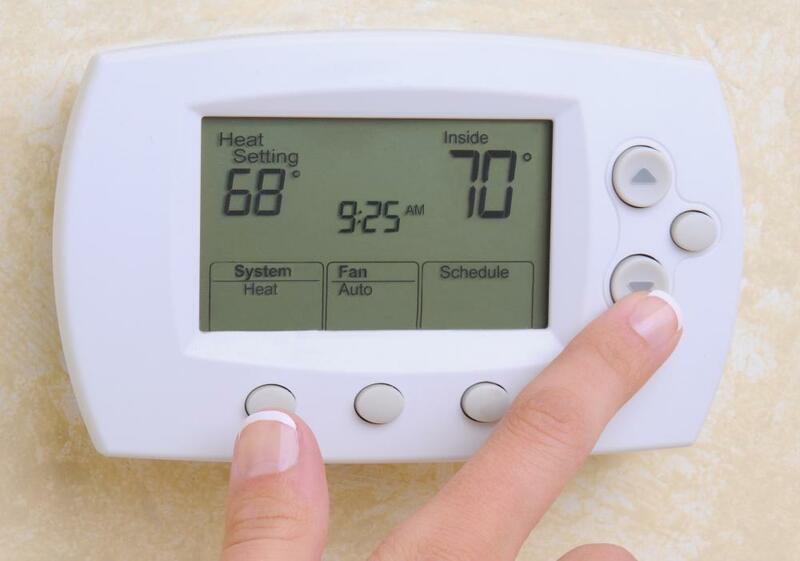 Though this won’t conserve energy in and of itself, it does help people learn about their energy habits so that they can focus on using less, a method that is often quite effective. Sensors can also be used to determine whether people are currently in a room. These energy conservation devices can be hooked up to the lights or electronics and can shut them off automatically when no one is using them. Other types of sensors can be used to determine whether energy is being lost through an outlet. If faulty outlets are found, they can be repaired or switched off so that energy is not lost. What Is Electrical Energy Conservation? What Are the Best Tips for Conserving Electricity? What Are the Different Types of Water Conservation Systems? A gas water heater timer is an appliance which will conserve energy in the home and cut carbon emissions at the same time. I feel this is another step towards a cleaner environment and energy conservation. This device has proven technology by a major water heater manufacturer.